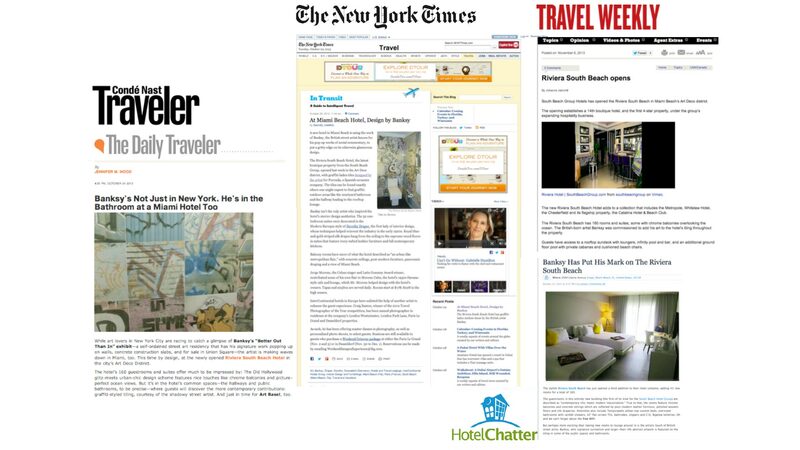 Hotel opening and ongoing public relations for the first property in the United States by COMO Hotels and Resorts. 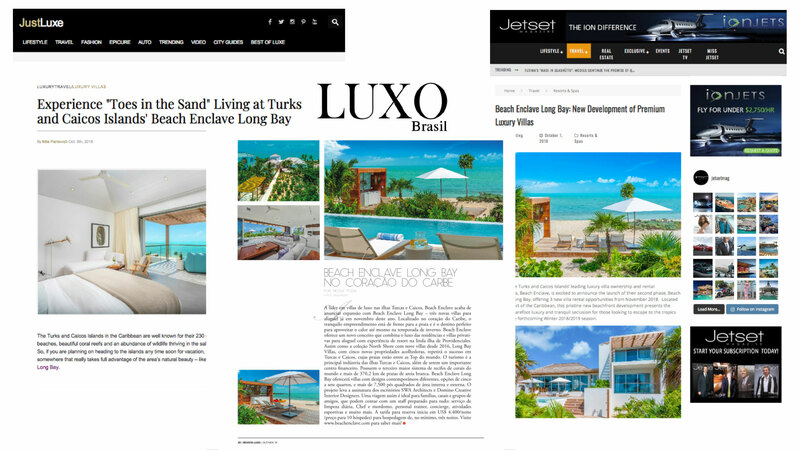 Public relations in the U.S and South America for the award-winning private island and luxury wellness retreat in the Turks and Caicos Islands. 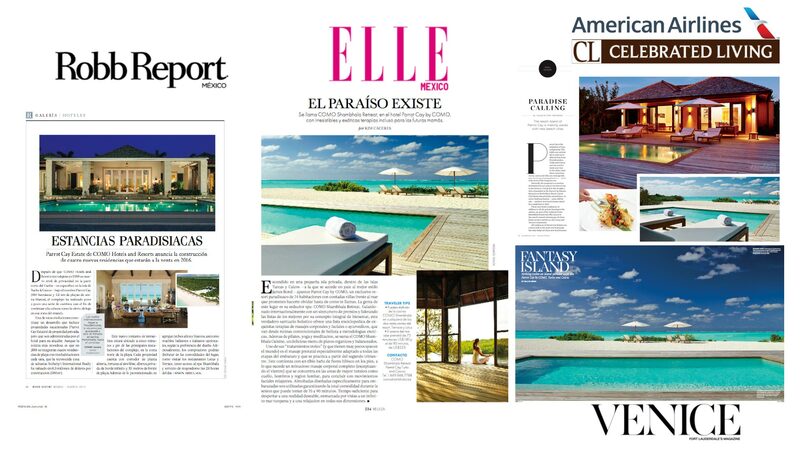 Public relations for the premium collection of luxury villas on the Turks and Caicos Islands in the British West Indies. 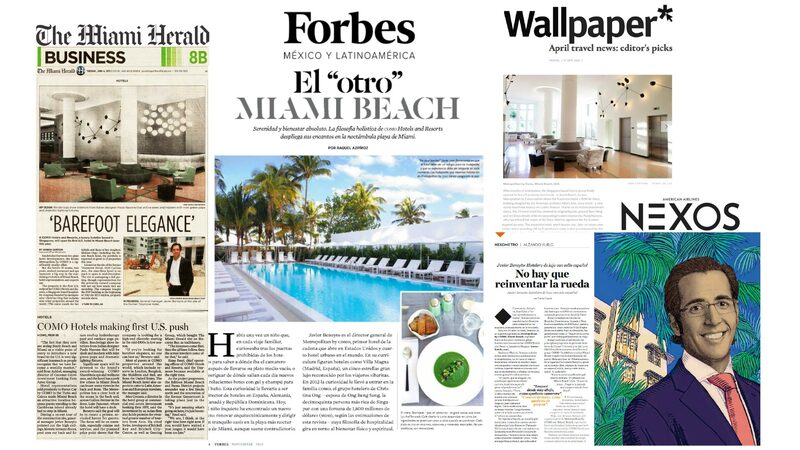 Hotel opening and ongoing public relations for the first luxury boutique property by South Beach Group Hotels. Public relations for The Catalina reality show, nationally televised on The CW network, and for the popular boutique hotel in Miami Beach.